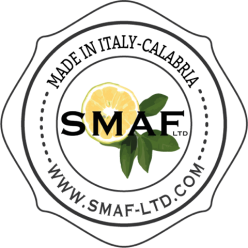 SMAF Associates LTD operates in the Bergamot sector as a mediator – national and international “Broker”. 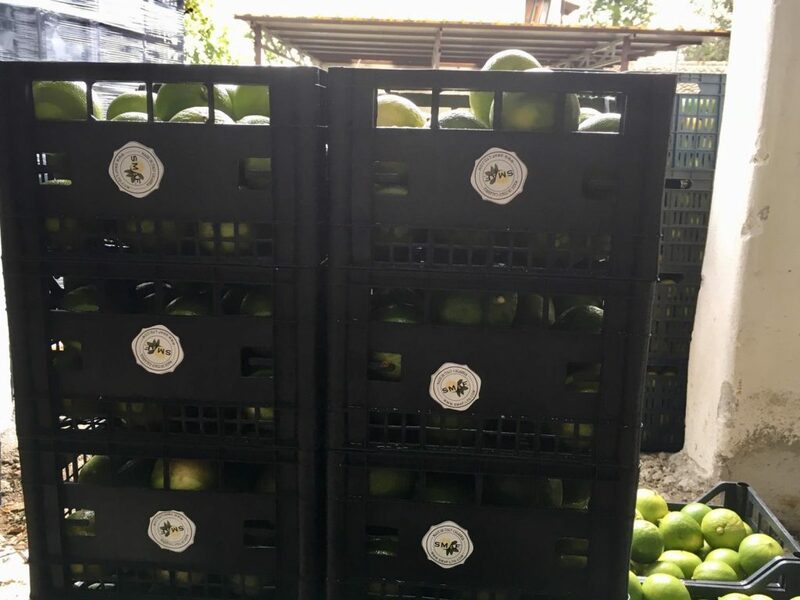 Our activity towards the Bergamot starts from a long experience in the agricultural products market, in the buying, selling, import-export, logistics, sea-to-sea and land transport, insurance and customs issues. We also sell the Calabrian BERGAMOT DERIVATIVES: essence, debris, puree and juice. 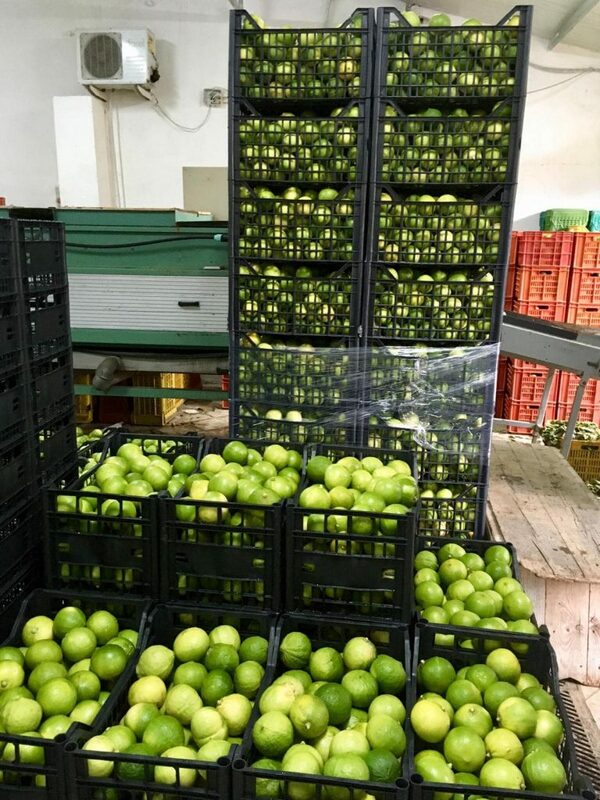 Our quality brand protects the ORIGINAL BERGAMOT OF CALABRIA, a citrus fruit whose worldwide cultivation is concentrated mostly in Italy (about 90%), in the province of Reggio Calabria. The presence of liaison offices in Calabria ensures us a strategic position for the supply and distribution of this good. 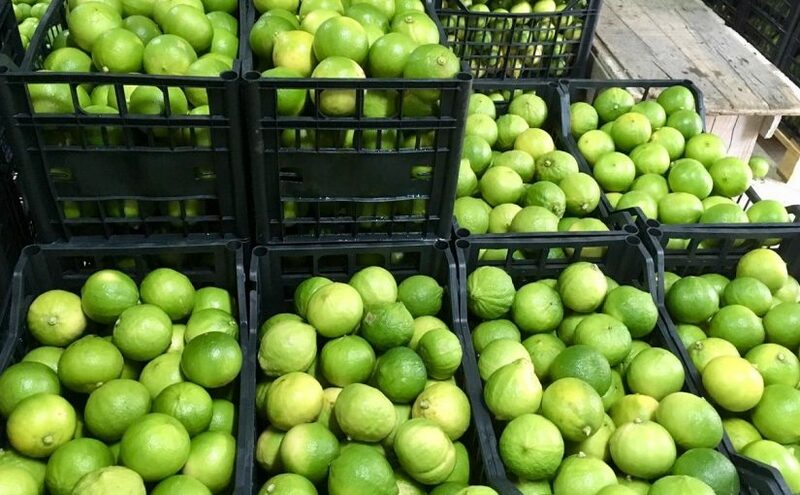 We are the privileged interlocutor for the World of Commercial Catering and Collective Food, the HORECA sector and all the business forms that need a high level of quality about Bergamot as well as a constant and customized quality standard. From our photos in this post, you can clearly understand how our quality brand offers the best fruit, coming from the real bergamot cultivation as rooted on the Ionian coast of Reggio Calabria, in the area from Villa San Giovanni to Gioiosa Jonica, on an area of about 1500 hectares, with a cultivation that makes 20,000 tons of fruit with an average of 100,000 kg. of essential oil. In this place, Bergamot is mainly cultivated in alluvial and clayey limestone fields, where a greater yield of essential oil is obtained. The best fields are those located in hilly areas not subject to frost and exposed to good sun-lighting. In fact, bergamot is very sensitive to thermal swings and can be damaged if the temperature drops below 3 ° C or rises too much; it also needs frequent irrigation. Castagnaro: The fruit is glossy, medium-thick peel. The fruit harvest begins in November. The tree is good height and has large leaves with a lanceolate geometry. Feminine: The fruit is spherical with a thin skin. The fruit harvest begins at the end of October and the tree grows quickly but with little height. It is a plant little long but premature and has medium growth leaves with a lanceolate geometry. Fantastic: The fruit is globe shaped, the plant has good height, it is rustic and has larger leaves than other cultivars. 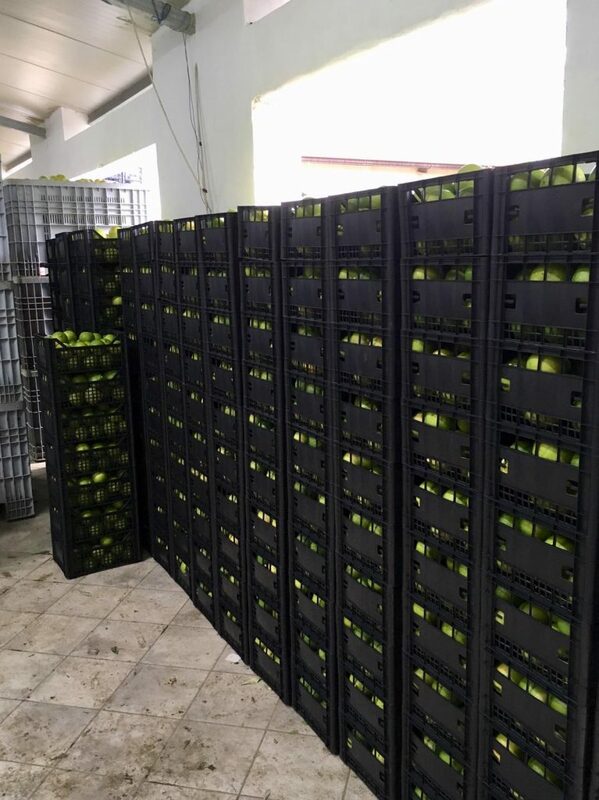 Harvesting of fruits takes place in November-December. Use in cosmetics: Bergamot has a delicate and persistent aroma, which is an excellent scent even by itself. Nevertheless, along with other citrus essential oils it contributes to fix the bouquet of perfumes by transmitting to cosmetics an indefinable sweetness and exquisite freshness. It is well-known that essential bergamot oil, thanks to its freshness, is the basic ingredient not only of classic Cologne water but also of many other delicate perfumery products, compositions such as “Chypres” and “Fougères”, of modern basis of fantasy, cosmetics and soaps, etc. ; to scent soaps it must be used with caution given its low stability with alkalis. Other aromatic uses: Bergamot derived pectins can be used for jams or, conversely, for aromatizing tobacco pipes, candies, tea, etc.. In recent years, essential bergamot oil has been used with great success in suntans, thanks to the presence of photodynamic substances (furocumarine or psoralen) known for their ability to stimulate melanogenesis. Medicinal or herbal use: Essential oil is a potent antiseptic, but unlike phenol, it is not smelly or caustic. It is antiseptic to urinary, digestive and respiratory tracts. On a nutritional level, bergamot (or lemon) juice, with the weak acids contained in it (acetic, malic, citric, tartaric acids…), gives rise to the production of carbonates and carbonate alkaline (potassium and calcium above all), which in addition to promoting intestinal calcium absorption, contribute to maintaining the alkaline reserve. Vitamines: For the vitamin C, Bl and B2, P and vitamin A and E content in juice and flavedo, bergamot can be considered a fruit with good vitamin content; therefore, it is useful in bone disorders due to altered calcium absorption, teething disorders, collagen pathologies, muscular weakness or even neuromuscular hyper-excitability, cardiac heretism, iron deficiency anaemia, hepatic congestion and various diseases with impaired vessel permeability. The essential bergamot oil (which today is used at an average dose of 1-2 drops per day, away from meals, diluted in water or in a teaspoon of honey or in pearls) stimulates appetite and liver and pancreatic functions. It is useful in cholecystitis, in tachycardia and arterial hypertension: it is locally useful in stomatitis, gingivitis and pharyngitis; it is an intestinal, disinfectant and astringent pesticide. It is balsamic in the respiratory tract. It acts in a tonic and antidepressant way on the psyche. Essential oil can be used in the field of herbal medicine as an aroma therapy support, with neuro-sedative and antidepressant functions and as a adjunct to psoriasis and vitiligo therapies.